Visiting the Guggenheim Museum is always popular with my family as the building itself never ceases to amaze us. I fall in love with its smooth white and curving balconies every time we go. The installation pictured above seems to magically levitate in the air and has a delicate look to it from afar. As you get closer to the cube, you can see the rods are made of steel and look like barbed wire. It's definitely menacing looking when you get up close. Don't let the children walk thru it! The artist Mona Hatoum is a Palestinian exile. In this work she suggests confinement and violence and the same time a freedom from gravity. The paradox is the lighting rod. This exhibit is up until January 12th, 2014. 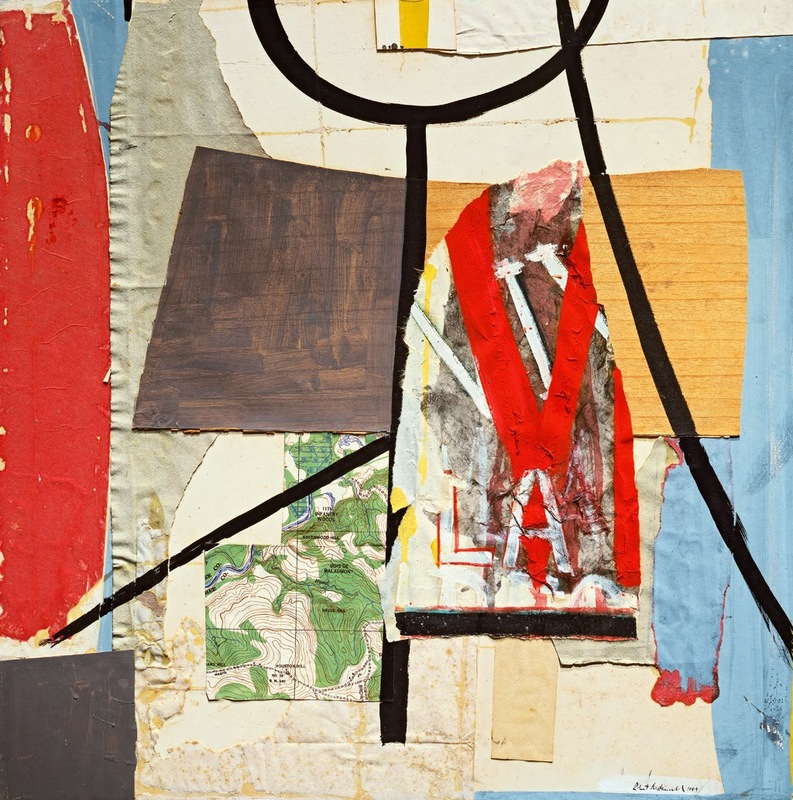 Also be sure to also see the Robert Motherwell: Early Collages exhibit up until January 5th, 2014. Perfect for all.